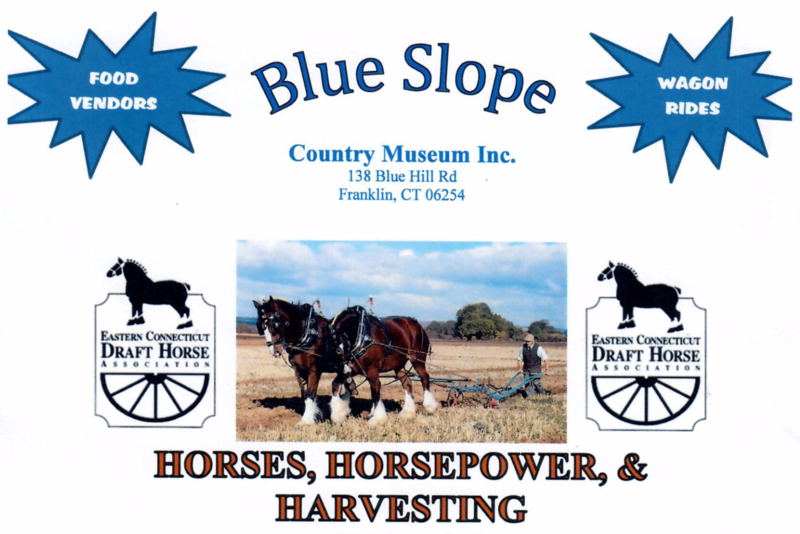 *DEMOS OF WORKING HORSES, OXEN & ANTIQUE TRACTORS. *FAMILY FRIENDLY FALL THEMED ACTIVITIES. BSCM, INC is a 501c-3 non-profit museum. Its mission is to preserve past agricultural practices & lifestyles for the benefit of multi-generations & to postively impact future decisions in agriculture.